Happy Monday, dear ones! I hope you had a lovely weekend :) Today I thought of showing some photos we took about two weeks ago, when we visited the french, small but wonderful city of Colmar. Actually this is the second time we went there and I hope it will not be the last time because I find this place to be very beautiful. 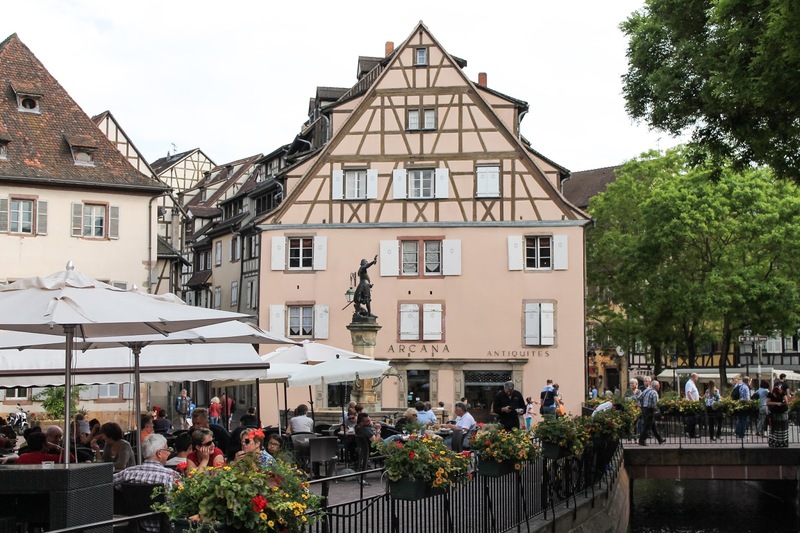 It is a very picturesque place, with colorful half-timbered houses, flowers, restaurants and terraces, cobblestone streets and walkways and the main attraction - Petite Venise de Colmar, which means Little Venice of Colmar, this being the place where you can take a boat tour along the small stream called Lauch. 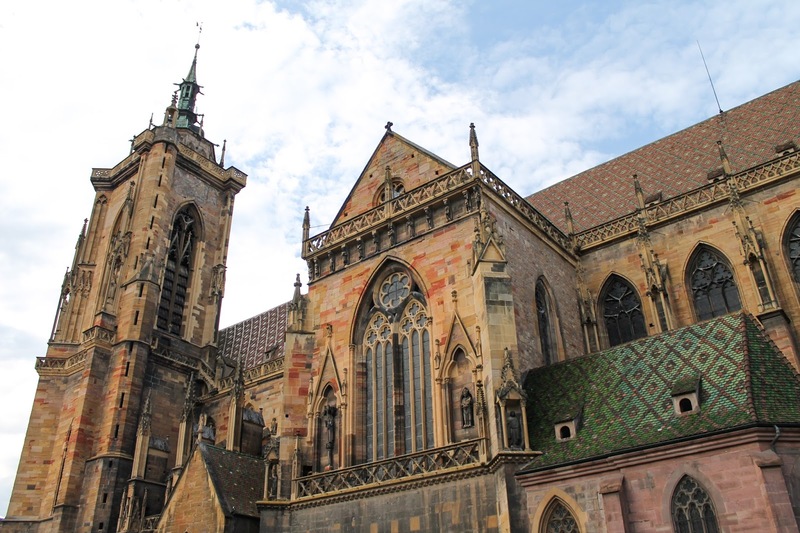 Also, you should know that Colmar is at the heart of the Alsace Wine Route and even if it is not the capital of Alsace, it is one of its top tourist destinations. Definitely a must-see! wow, I love your blog! Thanks so much for visiting mine, dear! 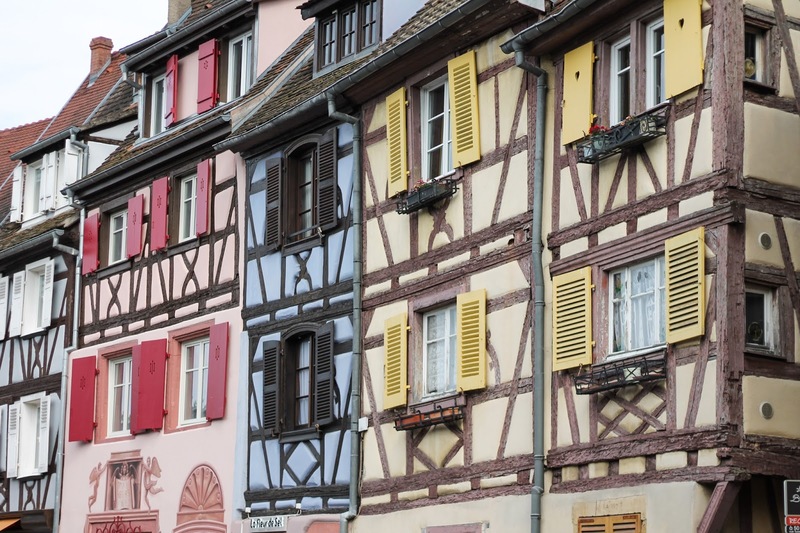 Colmar looks just delightful! Amazing pictures of a very adorable place :) You look great! You look stunning! Beautiful pictures! 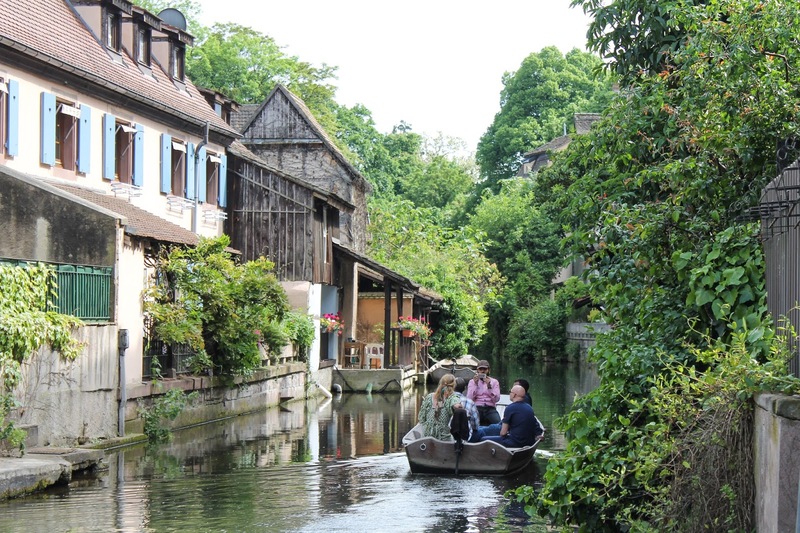 France is beautiful! You look beautiful too!